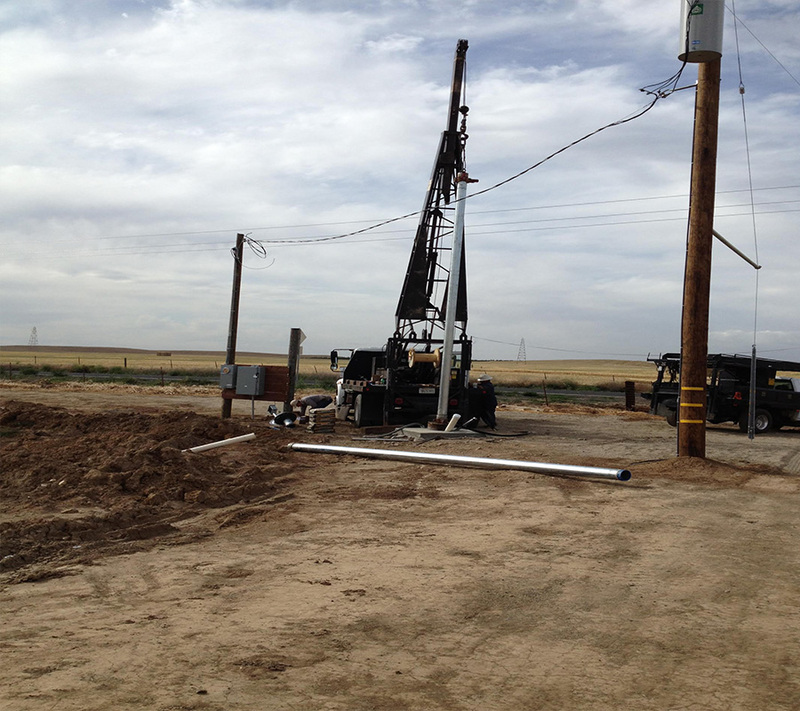 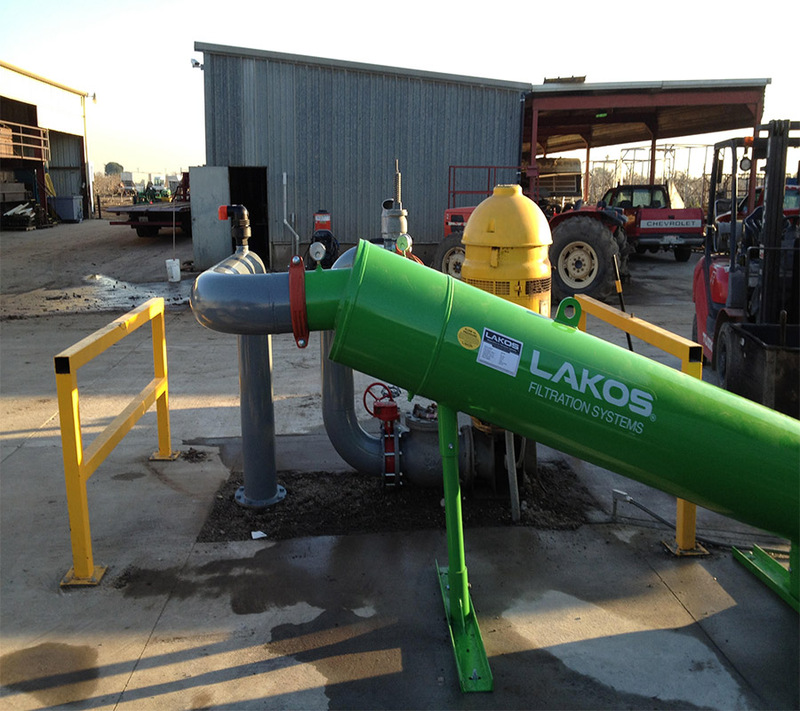 In January of 2014, Golden State Irrigation and Pump Services merged with the Noack Pump Company. 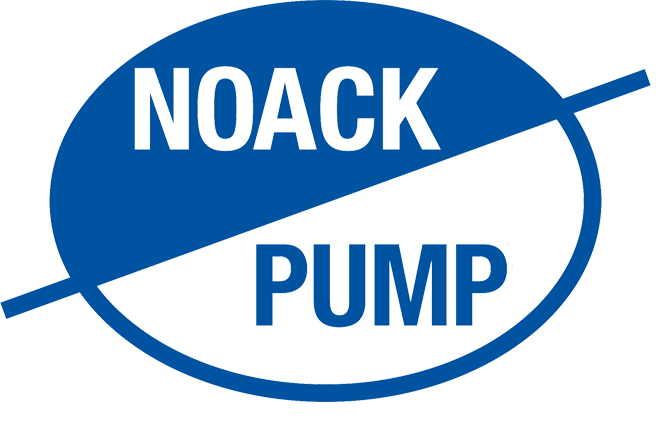 Noack Pump established in 1946, has served the agricultural, domestic and industrial pumping needs of the San Joaquin Valley and surrounding areas. 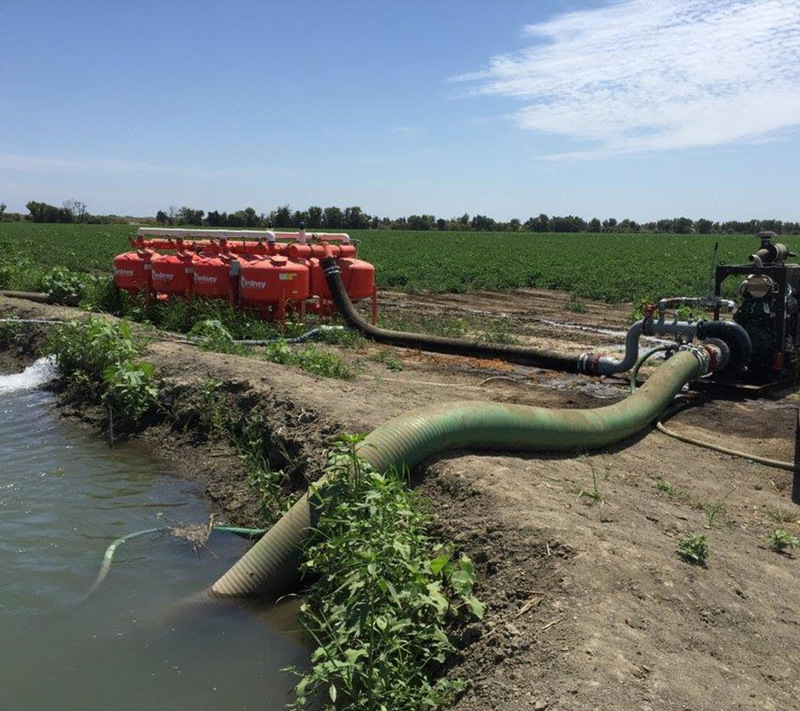 Golden State Irrigation and Pump Services offers sales, service, and repairs of all types of domestic, agricultural and industrial pumps, well videos, and Real Estate pump inspections. 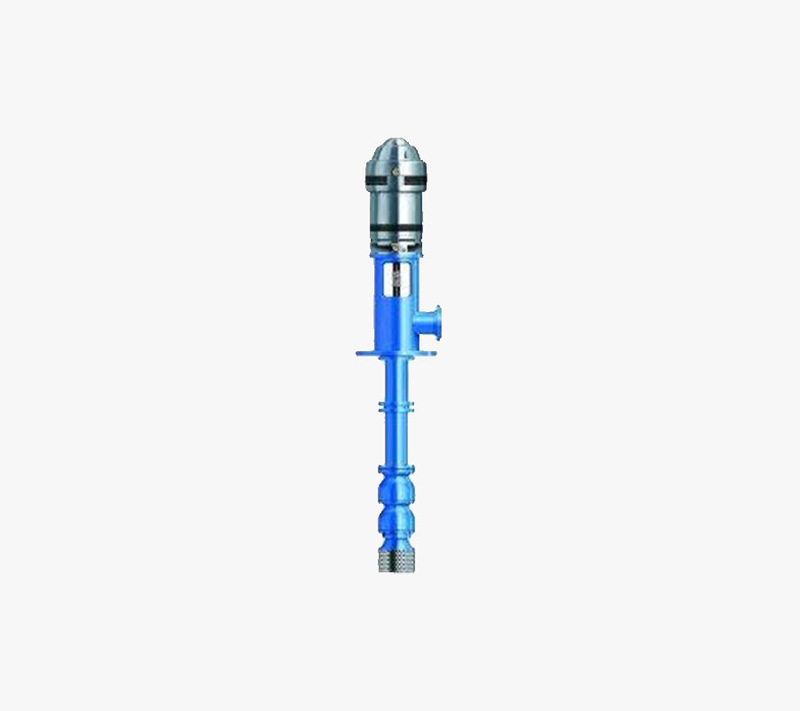 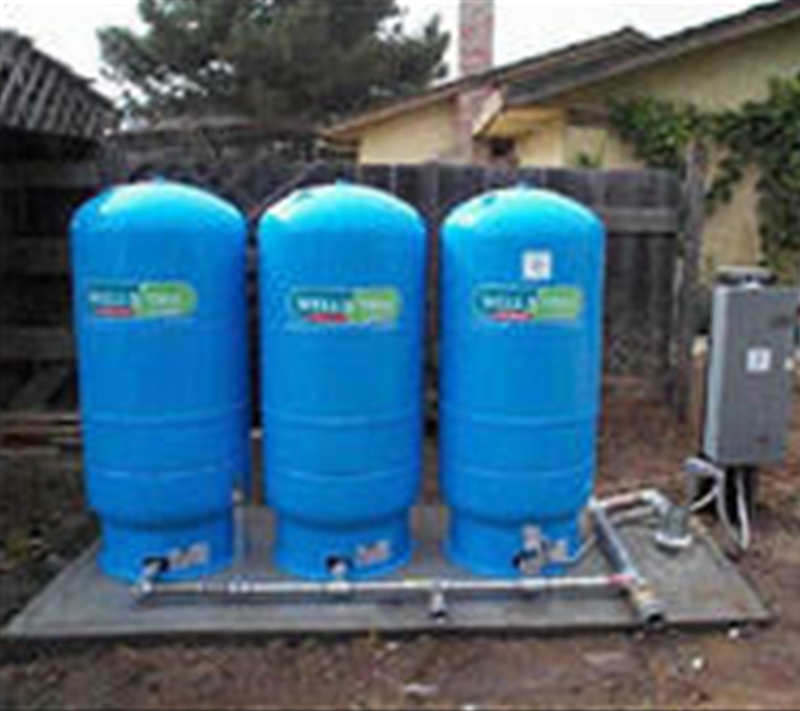 Pumps offered by Golden State Irrigation and Pump Services are designed for specific conditions. 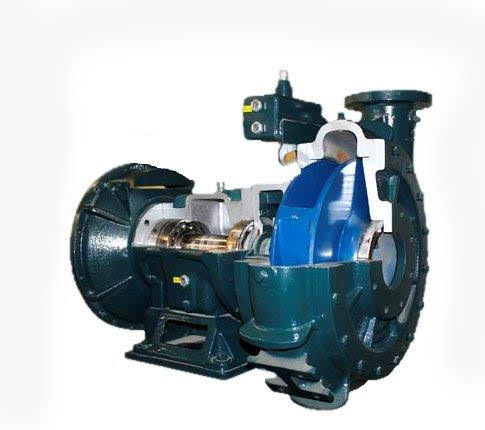 There are many things to consider when determining which type pump best suits your needs; pump construction, the manufacturer, speed, whether fixed or variable, section conditions, discharge conditions, elevation, support structures, inlet/outlet size, and pressure.